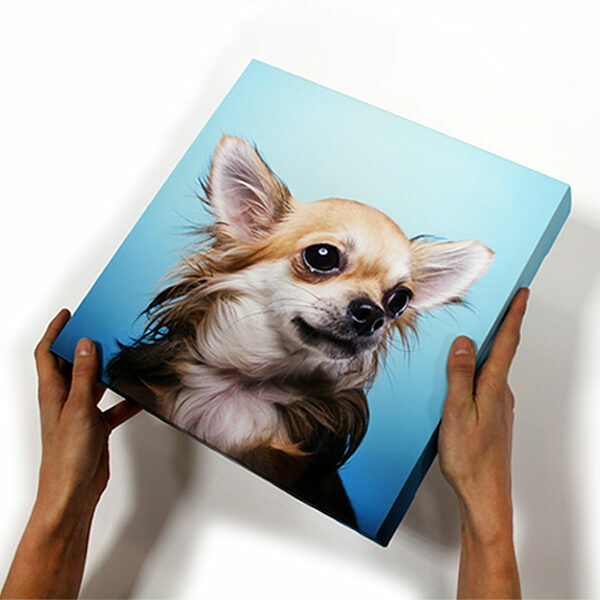 We may be a little biased, but it’s our opinion that canvas is the best medium to show off your graphic art, and that’s why we like to encourage you to experiment with some unusual canvas prints from time to time. 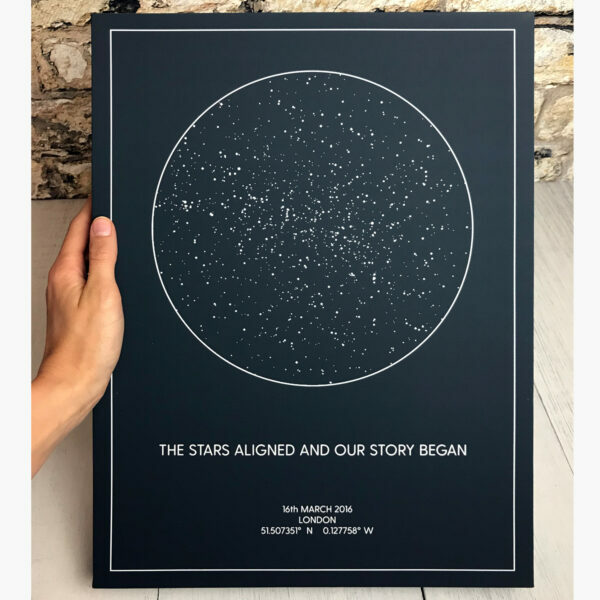 This week we’re going to explore some interesting and original ideas that can turn a simple canvas print into a conversation piece that transforms your home. Explore the many possibilities that abstract art has to offer. You don’t even need to be an artist to play around with colours and shapes, but it helps to understand how palettes work, so use an online colour wheel. Abstract art works great if it complements your living space’s colour scheme. Download wallpaper designs or use them as inspiration for creating canvas wall pieces. A triptych or even a larger series of smaller images make a wonderful centrepiece for a wall. Explore colour palettes further by printing a series of canvases in block colours and hanging them together. There are so many ways to create a stunning effect with either complementary or accented colours. 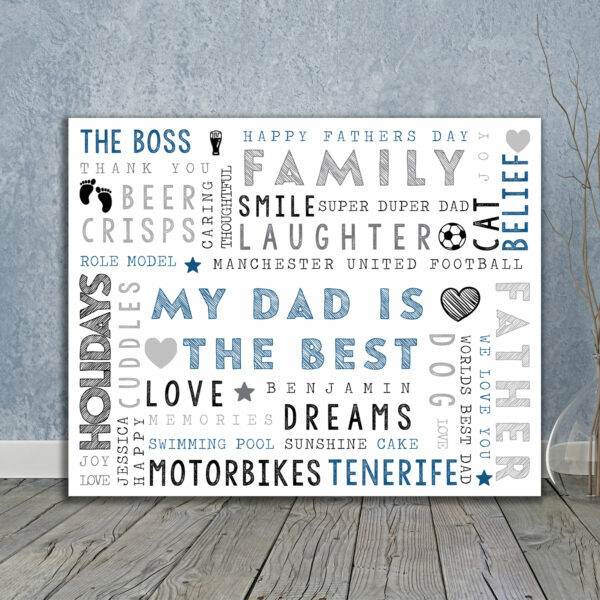 Large text works brilliantly for unusual canvas prints – especially if it has particular meaning for you. 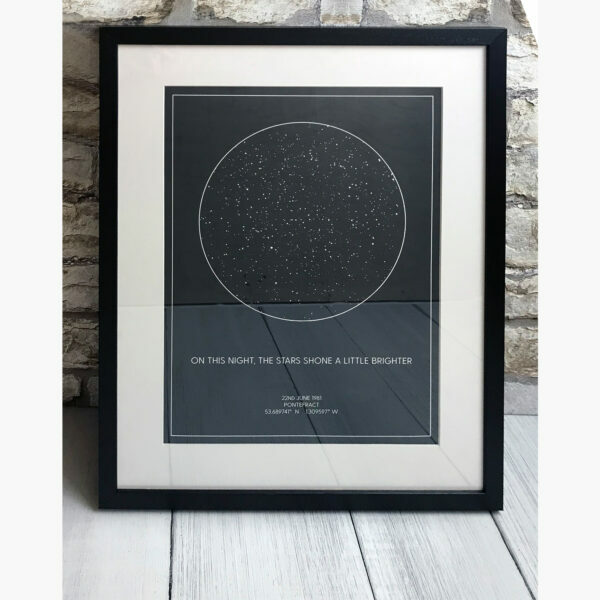 One of our favourite ways to use it is to create a canvas print with meaningful words of love and gratitude and hang it alongside images of your family. Love maps? Why not find an image of your favourite map and split it into a number of canvas prints to create an interesting photo wall. Combine mediums by adding texture to your digital art canvas prints with additional layers of paint, textiles, or even found things like sticks and stones. 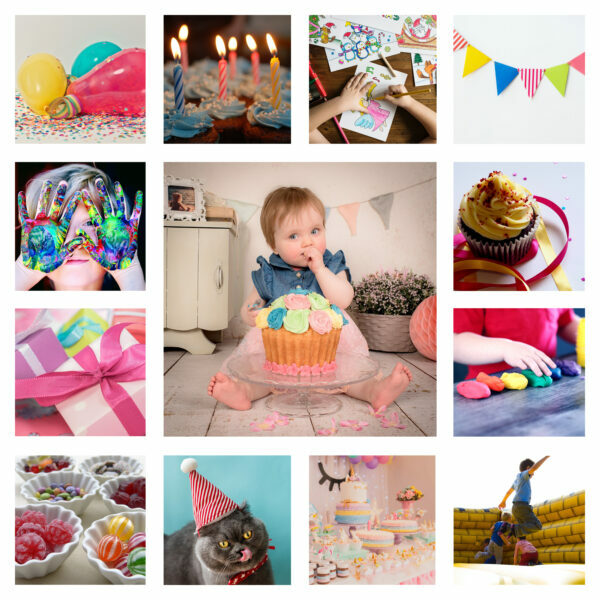 Kids love to get involved, so open up some pictures for them in Photoshop and let them go crazy with the creative tools – you might be surprised by how cool their creations are! 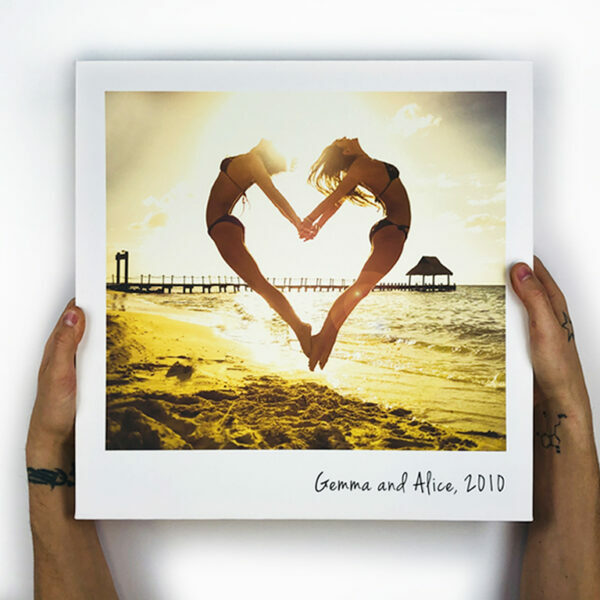 Another fun family activity is to have a colourful canvas print made and then add your kid’s handprints to it. They’ll feel like they’ve been a part of the process, and you’ll have a priceless memory on your wall. 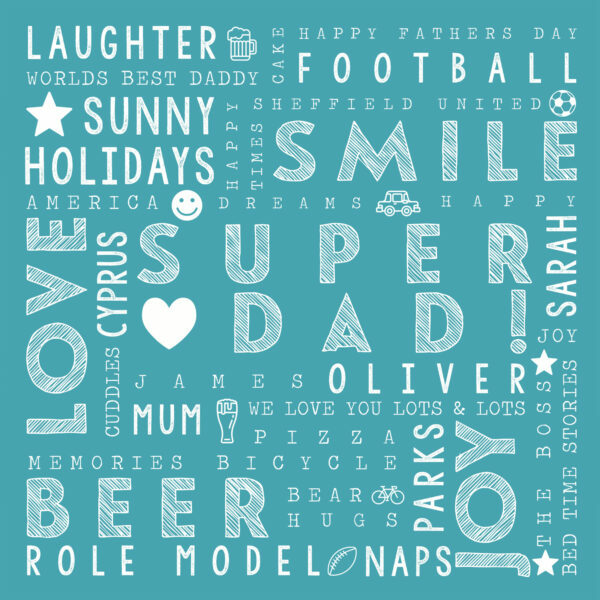 These are just a handful of ideas for unusual canvas prints, and we’d love to see some more of yours coming through our labs – so don’t hesitate to get creative and send them over!